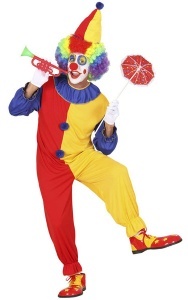 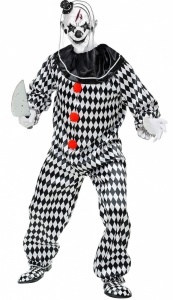 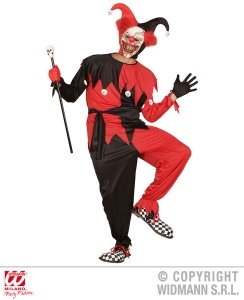 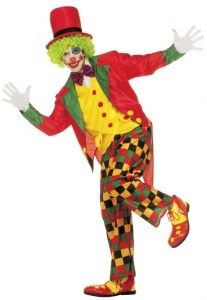 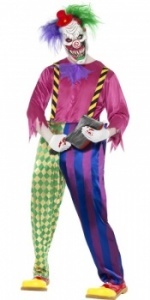 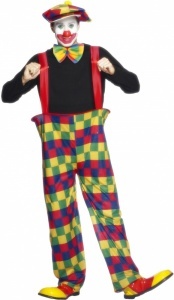 Take a look at our funny mens clown fancy dress costumes. 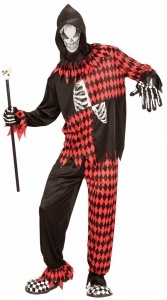 Many design and sizes to offer for all budgets. 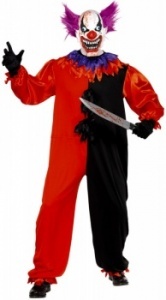 Whether it be a scary evil clown or a crazy clown we have many to offer. 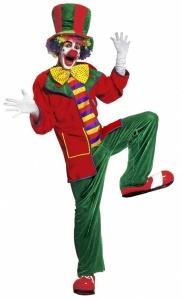 Why not add one or two of our great accessories, like a multi-coloured wig and big red nose. 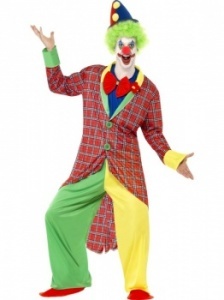 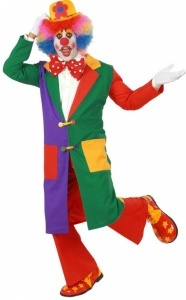 All our mens clown costumes are so colourful and very comfortable to wear. 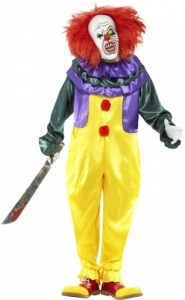 Our bright afro wigs are always very popular and at a great price to help complete the look.